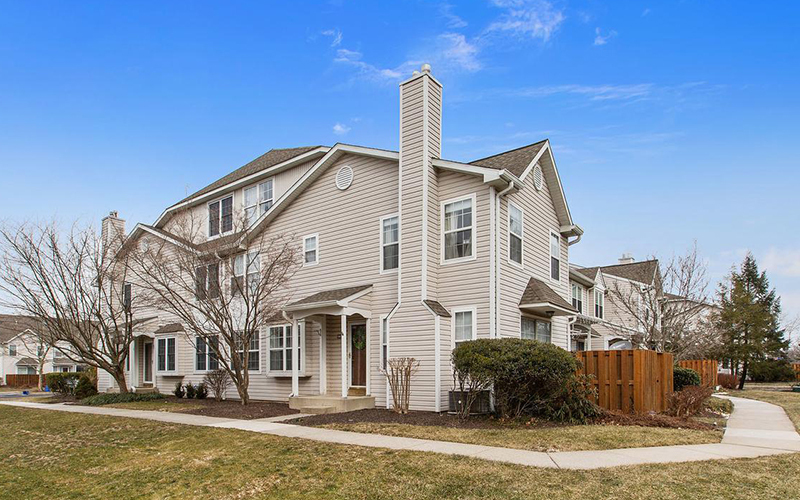 This 3 bedroom, 1‑1/2 bath, end unit, Brockton Elite model townhome was just sold by Keller Williams† for $289,900 after less than 2 weeks on the market (11 days). This was one of 31 townhomes sold in Makefield Glen over the past year. Sold prices ranged from $240,000 (2 bedrooms, 2 baths) to $363,500 (3 bedrooms, 2‑1/2 baths). Median days-on-market was less than 2 weeks (11 days).